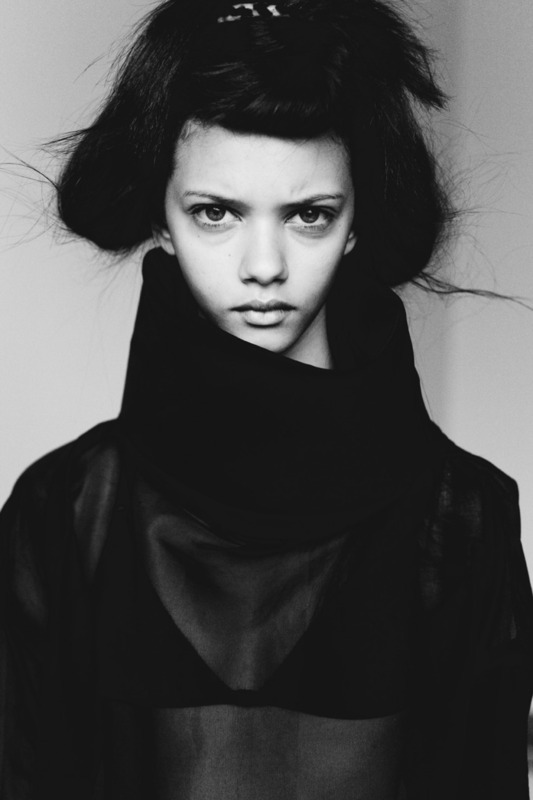 Brooklyn-based photographer Billy Kidd has taken some amazing photos of Marina Nery. She has such a haunting, childlike look (probably because she is actually a child?). I can't wait to see more of her work.